1/3 bjd Red Color Flat Feet shoes. This shoes can fits on 1/3 girl doll maximum 6.5x2.8cm flat feet. 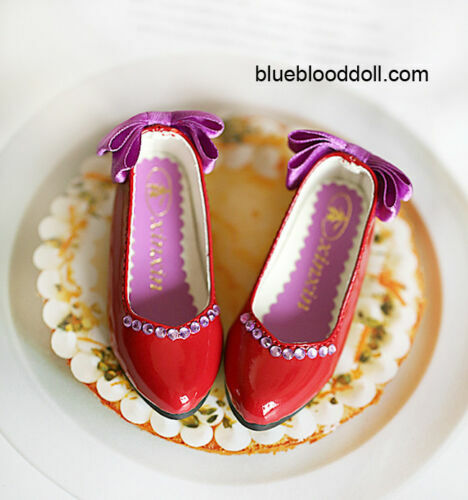 Click the button below to add the 1/3 sd bjd red color flat shoes to your wish list.